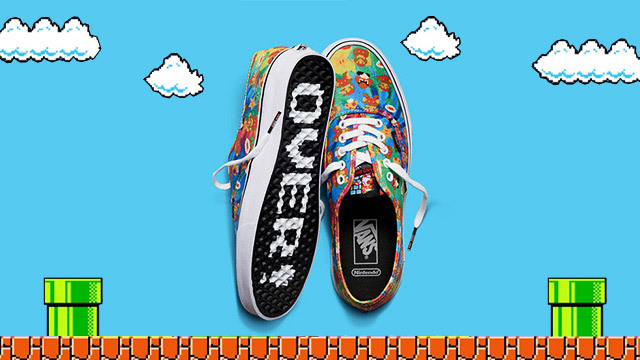 Save up some more, fellow gamers. 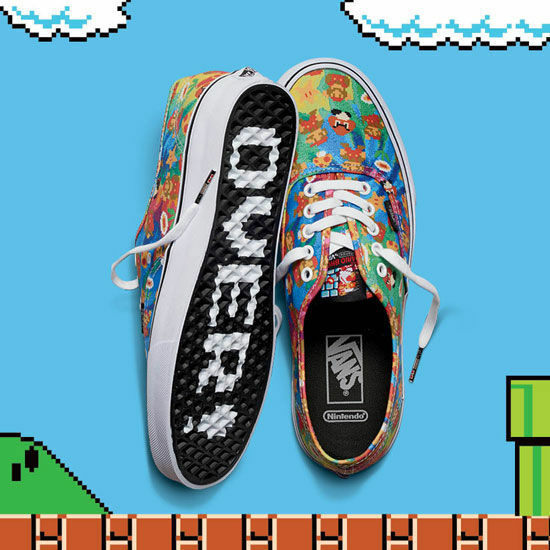 Well, that's if you want to show your love for the classic videogames you used to play through Vans and Nintendo's latest team-up. 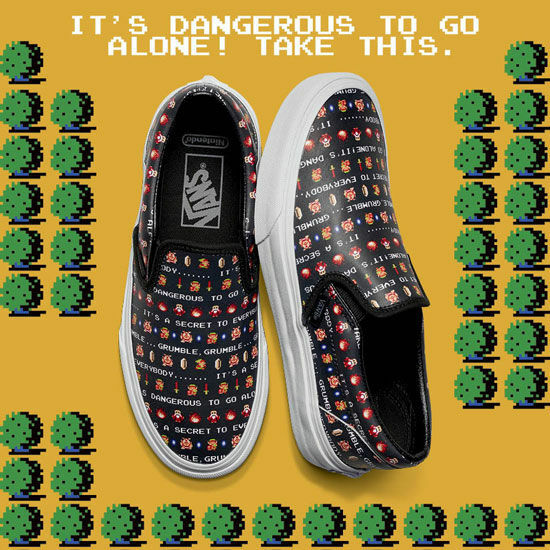 Make your way through the Mushroom Kingdom or save dearest Princess Zelda with these shoes, which features iconic 8-bit characters like Mario, Donkey Kong, Link, Princess Peach, and more. 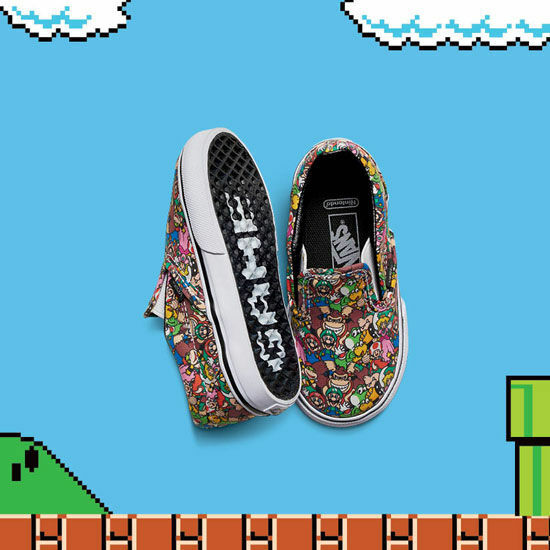 This must-cop collection will be available in adults and children’s sizing, making it ideal for gamers of all generations. 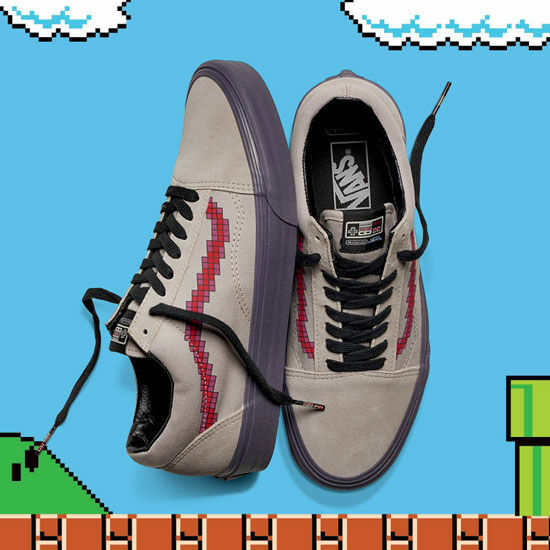 If you wanna go head-to-toe with your throwback look, the Vans x Nintendo collaboration also extends into apparel and accessory items. 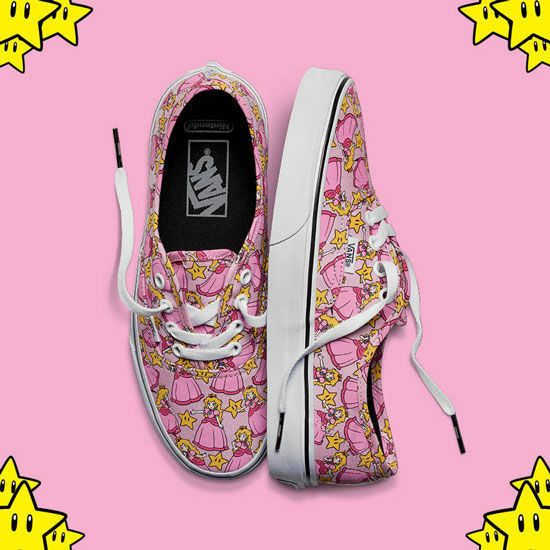 Shirts, backpacks, bags, socks, and more, both for men and women, are also offered in prints to match the footwear. 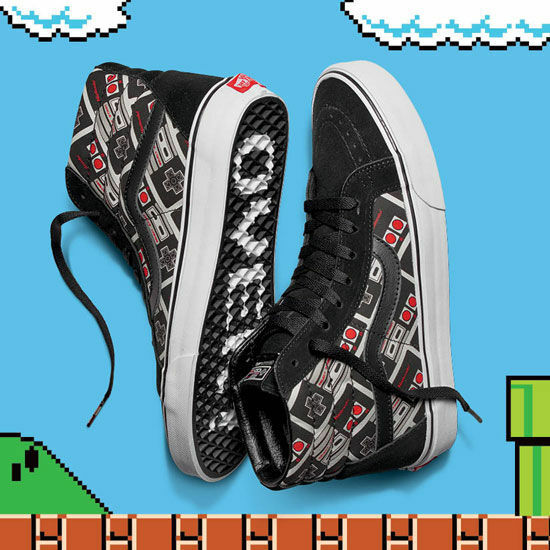 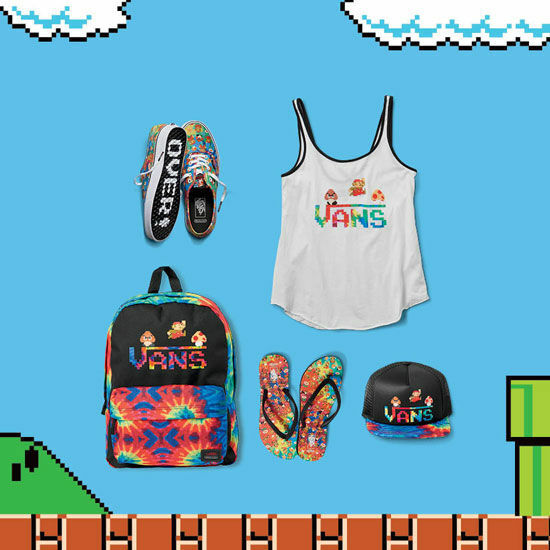 The Vans x Nintendo collection will drop soon at all Vans stores nationwide.